Another day in Old Towne Alexandria; we had breakfast at Starbucks where Andrew is able to get wireless internet access and get some work done. 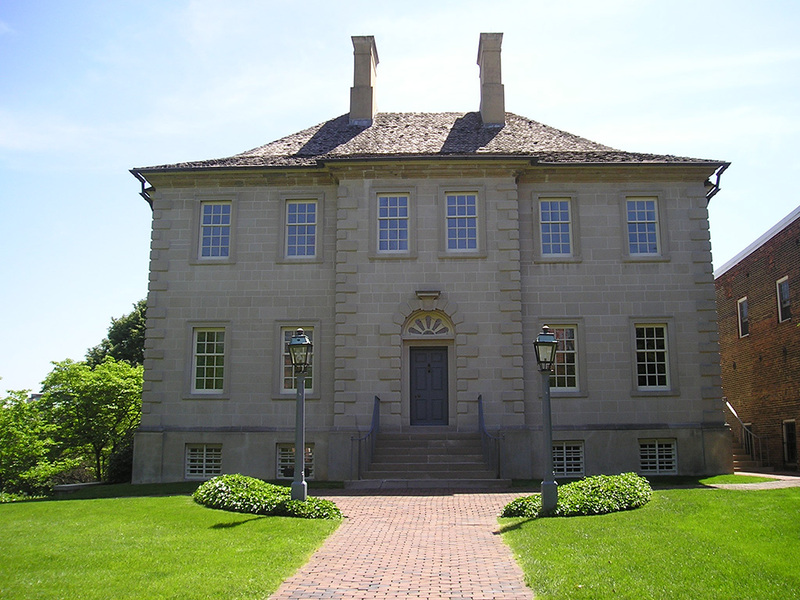 Mavis and I toured the Carlyle House (see photo) which is owned by the state of Virginia. It is about the only house in old town which was not built right at the street. Carlyle was a wealthy wharf and plantation owner and built the house in 1752 to look like a Scottish mansion. Tonight we had another business dinner with a client.